Out of stock since Thursday, 25 April 2019. Due back soon. 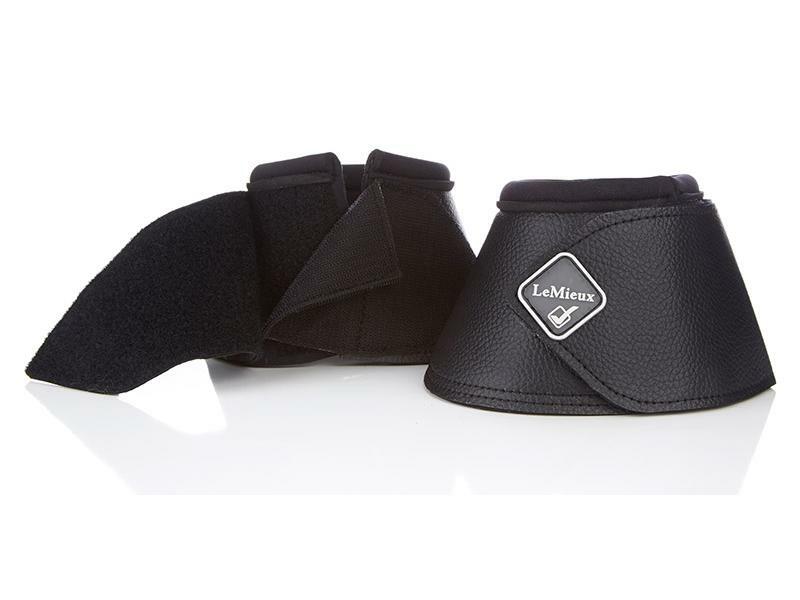 LeMieux Leather Wrap Round Over Reach Boots are made from luxurious leather hide that are shear quality. 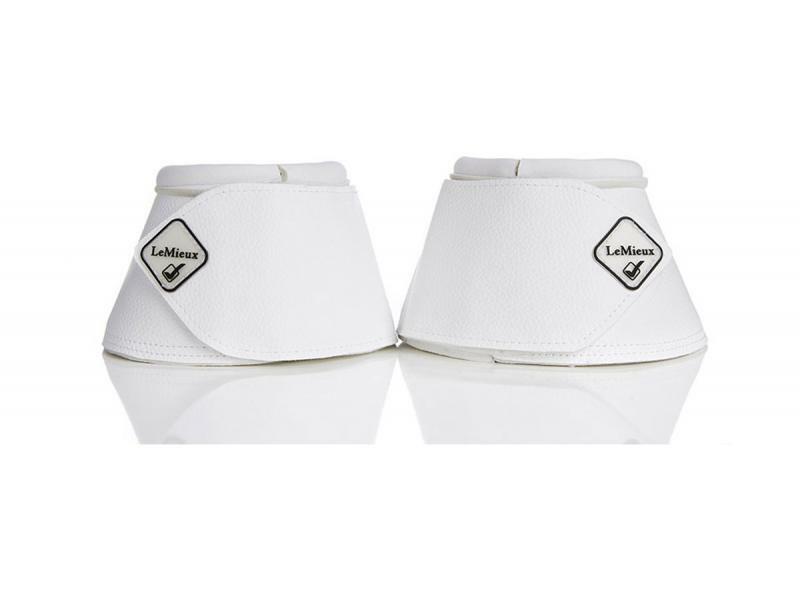 The WrapRound closure is adjustable, as well as easy & quick to remove. Ideal for schooling, warm-up and travelling. 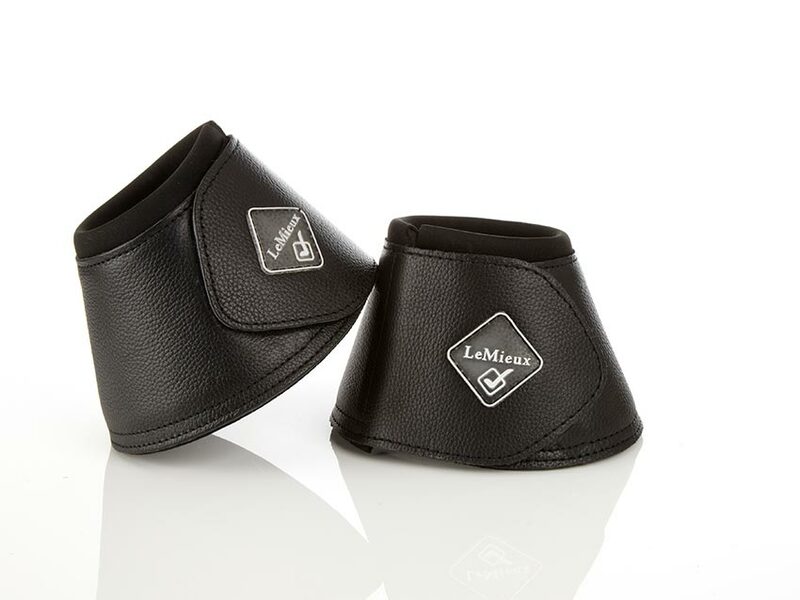 There are currently no questions for LeMieux Leather Wrap Round Over Reach Boots - be the first to ask one!